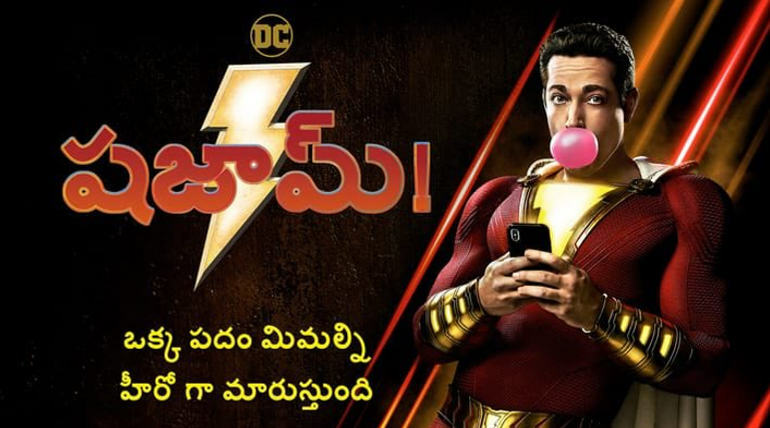 Shazam movie Telugu dubbed trailer is out and the upcoming superhero film of DC Universe is all set to have a big launch in India simultaneously with the domestic market. 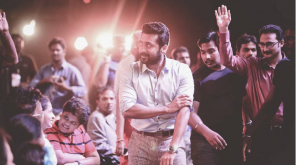 The movie is dubbed and released in the Indian regional languages including Telugu, Hindi, and Tamil. 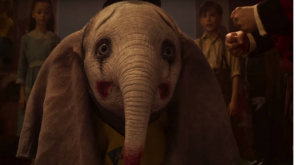 The movie marks the comeback of DC Entertainment after a while and the comical superhero is set to visit theaters after making a wave of anticipations for a DC film. Following the footsteps of Deadpool, DC is producing their own sarcastic superhero filled with fun elements along with action-packed treatment. 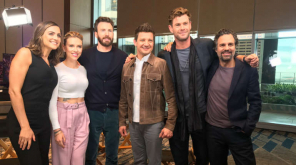 The movie is releasing on April 5 in India and worldwide by Warner Bros and set to have a good opening despite a Marvel superhero film already running in theaters worldwide.